Knowledge may be power, but it’s hardly a sure path to creativity. In music, the more one tries to analyze something, the more it may slip through one’s fingers like a tough chord progression or elusive bebop riff. 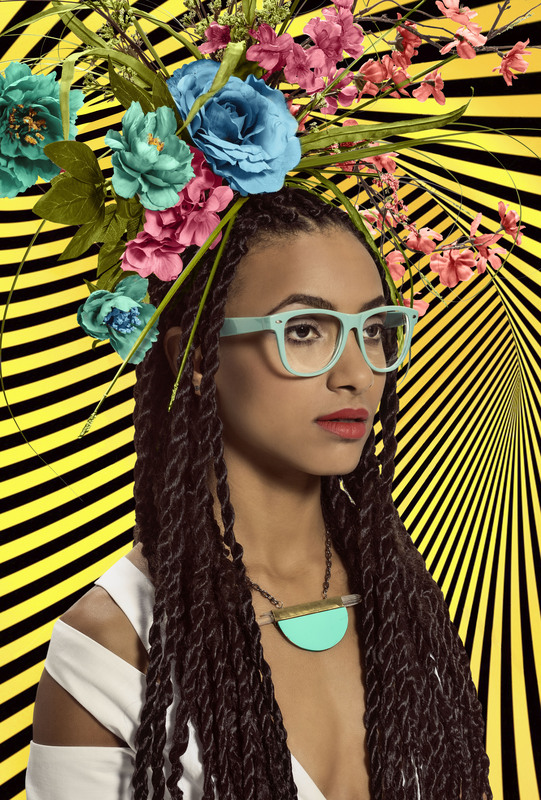 Instead of trying to understand music, Esperanza Spalding asks, why not just be curious? Spalding says the heart of her new live show, Emily’s D+Evolution — coming to the Crystal Ballroom on July 28 — is a childish sense of play. Spalding is still guarded about some aspects of Emily’s D+Evolution, declining to “decode” lyrics, maintaining the aura of mystery. But there’s little doubt the Emily persona (Emily is her middle name) has brought twists to her music. She’s playing all new material, and all electric bass guitar — no bossa nova, no “Radio Music Society” songs, no standup. Her quintet weaves together poetry, chanting and theatrical skits, and her stage presence is athletic. Visually, she’s traded her signature Afro for long, dangling braids and added glasses and disco pants — physical changes that she says affect the music. “The kind of braids I have, I think of as antennae that are receiving from the ground. The Afro feels like an antenna that’s reaching up,” Spalding explains. Those are the big changes, but it’s still Spalding front and center — still the same astonishing bass technique and agile soprano. And If low quality, cell phone video is any measure, Spalding’s knack for song and melody is as strong as ever. Spalding’s working on an album, tentatively slated for a fall release, her media rep says, which makes this tour a traveling laboratory. 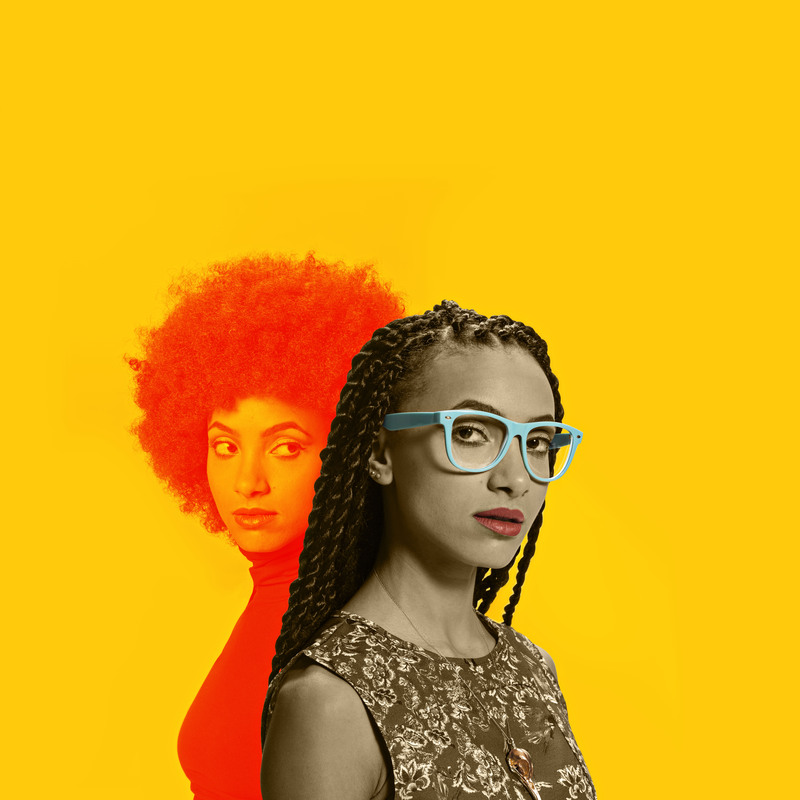 The show centralizes the human voice — specifically the pipes of Spalding, Corey King and Nadia Washington — and the sound is lean, a power trio built around Spalding’s bass lines, Matt Stevens on electric guitar and Justin Tyson on drums. Spalding says the group’s been busy “tweaking,” “tightening” and “refreshing” for the summer tour. Asked about the shift in instrumentation for Emily’s D+Evolution, she insists art can best be understood by looking at the big picture, rather than whether an artist uses crayon, charcoal, oil or spray paint. Coming back to her hometown should be a big moment, and Spalding gets excited when the subject of Portland comes up. “I love my town,” she says. The scale of Spalding’s talent, and her success thus far, makes it no stretch to consider official recognition of Oregon’s only four-time Grammy winner, or her gorgeous, anthemic song “City of Roses.” The City of Portland has recognized other deserving musical acts, including giving the Decemberists their own day in January. But Spalding demurs when asked about that possibility. Spalding goes on to say that she’s looking forward to returning to the Crystal Ballroom, where she played material from “Radio Music Society” in 2012 and where she used to go swing dancing back in the day. If one thing becomes clear about Spalding as she discusses the new show, it’s that, like other great musical artists who made sea changes — her friend Prince, Bob Dylan, the Beastie Boys, Ornette Coleman, whose “Shape of Jazz to Come” revolutionized the genre — Spalding has a restless spirit that won’t stay put. “There’s some things that you can get to when you’re only doing one thing for a whole lifetime,” she says.